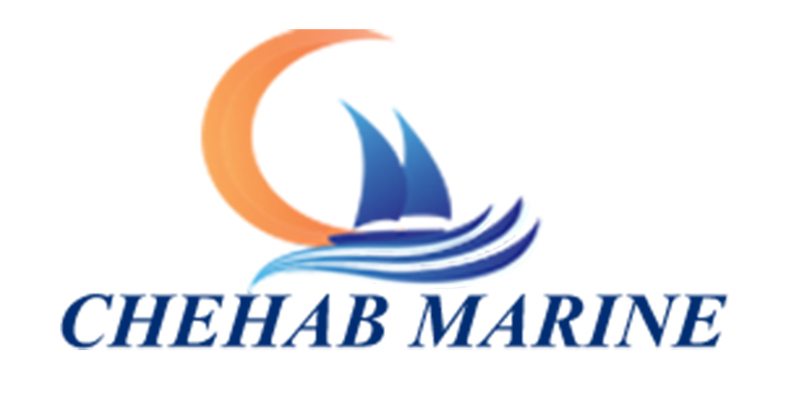 Chehab Marine operates a full service department as well as a wintering warehouse. Our service department consists of expert technicians specialized in the repair of any marine engine, mechanical repairs, electrical repairs, gel coat repairs, anti fouling etc. The very latest Squadron to grace the Fairline stable is the majestic 58. Building on the eminent success of her predecessors, particularly the best-selling 55, this outstanding achievement in design is the first boat to benefit from the introduction of the prototype line at the Nene Valley 2 facility. Ultra-modern in appearance, her clean and friendly styling is crowned by a sophistication that is perfectly primed to heighten the pleasures associated with luxury boating. Self-draining • Teak stairway with stainless steel handrails to flybridge • Teak-laid cockpit floor • Access hatch to optional aft crew cabin • Access hatch to large stowage hold, supported on pneumatic struts • Twin transom gates to bathing platform • Twin warp stowage lockers • White cockpit overhead lights with blue low level lighting • Manual bilge pump locker • 10 fenders • 2 x 50ft mooring warps • Boat hook • Heavy duty 12v socket. Choice of co-ordinating carpets, upholstery and curtain fabrics • Highly crafted joinery and wall panels in genuine satin lacquered American Cherry and Eucalyptus or Honey Maple and Honey Bird's Eye Maple. All circuits protected by circuit breakers on main electrical load control panel • Isolating switches to all batteries • Wiring diagram provided in owner's handbook. 4-burner electric ceramic/halogen hob • Combination microwave oven • Refrigerator • Twin sinks with hot and cold mixer tap • Avonite® worktop with grab rail • Concealed lighting • 240v power points • Fire extinguisher • Storage cupboards and drawers • Extractor fan • Bone china dinner service • Twin bins • Dishwasher. We were unable to find the requested address (Lebanon, BEIRUT) via Google street view due to Google street view doesn’t have data for this address.